Classical Kids is a series of audio CDs for kids designed to teach about composers and their music. Teacher’s guides are available to go with the different CDs. Read more about them on Amazon. Comment: "there's a mad man living upstairs, uncle!" This is one of of my favorite lines from Beethoven lives upstairs. Lively, informative and enjoyable over and over again! We have the complete set and only wish they would create MORE! 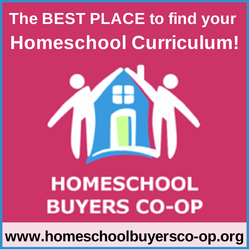 You will not regret this addition to your homeschool. Very family friendly. We listen to them in the car all the time!